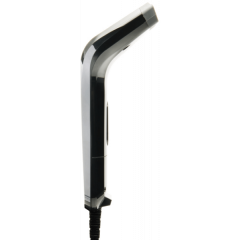 Opticon NLV1001 Barcode Scanner	The NLV1001 is designed to be an easily integrated fixed position scanner. This compact yet rugged scanner is ideal for applications that require a high performance, aggressive laser scanner with the ability to fit into small places. Opticon H22 Mobile Computer	The H22 is designed with the technology and ruggedness to meet the demands of businesses that deploy field workers. The interactive mobile computer with excellent reading and touch screen performance uses the latest Windows Mobile® 6.5.3 platform providing the latest technology for mobile applications. Opticon OPH3000 Mobile Computer	The OPH-3000 is a new handheld terminal with an integrated barcode laser scanner. The OPH-3000 is equipped with a clear and easily readable graphic TFT LCD color display which enables the user to use the terminal in combination with advanced application programs. Opticon OPH Mobile Computer	The Opticon OPH Series offers reliable, durable and affordable batch data collection. The OPH Series has a free SDK for programming and IP54 rating for harsh environments. Opticon PX Series Barcode Scanner	The PX Portable 2D scanners from Opticon are Bluetooth enabled offering real time barcode scanning or on-board storage when out of range. Offering IP54 rating without a keypad, or IP42 rating with an 18-key keypad. 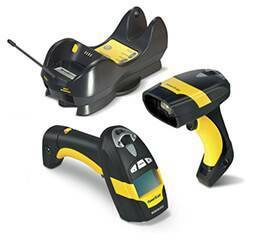 Opticon OPR3201 Barcode Scanner	This 1D barcode laser scanner with pistol grip enables reliable scanning. The OPR3201 weighs only 80 grams, which is extremely light for a gun type scanner. This solid scanner withstands drops up to 1.5 meter onto concrete. Opticon OPI2201 Barcode Scanner	This handheld scanner is a lightweight CMOS auto-focus imager, providing an accurate scan of both 1D and 2D codes. The optics feature self-adaption of the lens to focus on varying distances. Opticon OPN3002 Barcode Scanner	The OPN3002i Bluetooth Companion Scanner (2D Imager) enables real-time barcode scanning into any Bluetooth ready device including Android, iOS, BlackBerry and Windows. The OPN3002i scanner is extremely small, easily sliding into a pocket or on a keychain making it an ideal solution for field sales and service, retail point-of-sale (POS), inventory management, asset tracking and many more. 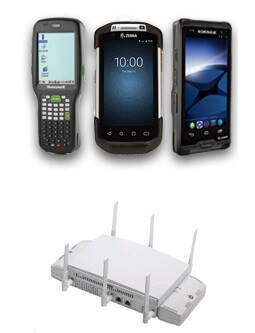 Opticon PX20 Barcode Scanner	The PX20 is the smallest programmable 2D Bluetooth data collector. With a fast integrated 2D CMOS scanner and when fully charged, offering operating times of up to 35 hours. In occasions where Bluetooth is not provided, access by the USB port enables (cabled) data transfer to any USB device. Opticon OPN Barcode Scanner	The OPN Companion Scanner series offers USB batch or Bluetooth connectivity to your laptop, tablet or smartphone. Any affordable option that fits in your pocket! Opticon OPL6845 Barcode Scanner	This small 1D barcode reader features a compact and lightweight design. The OPL6845R scans 100 times per second. This high performance laser scanner provides a fast and accurate scan, even when barcodes are printed with low contrast. Opticon OPR3001 Barcode Scanner	The OPR3001 is an ergonomic yet lightweight handheld scanner that scans with confidence, delivering reliability and durability in harsh conditions, extreme temperatures and humidity. 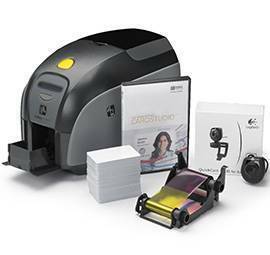 Opticon RLB1000 Barcode Scanner	The RLB1000 is a reliable fixed mount scanner. 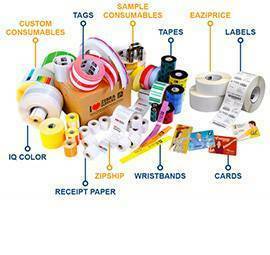 Raster lines assure precision scanning of all 1D barcodes at a speed of 1000 scans per second. The compact design allows for integration into small spaces. Opticon OPV1001 Barcode Scanner	The OPV1001 is an omni-directional barcode scanner providing flexibility to the user. This compact device, operating at 1000 scans per second, provides flexibility to switch between handheld and presentation modes. Opticon OPL9815 Barcode Scanner	This barcode data collector with Bluetooth and integrated GPS module allows registration of the actual time and geographical position together with the barcode data. The numeric keypad makes it easy to add information to the identified data. 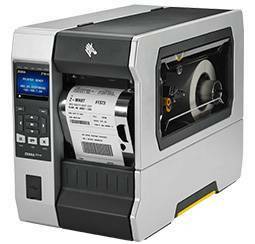 The OPL9815 scans fast and accurate and can easily manage a large amount of registrations. 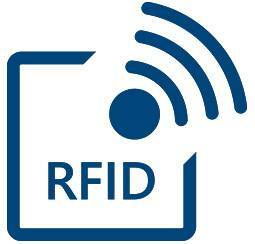 The identified barcode data with the actual time and location is stored on the on-board memory. Opticon C-40	The C-40 is a durable CCD scanner with a wide optical window that scans at a speed of 300 scans per second. This scanner has an ergonomic design making scanning easier for the user; the scan engine is arched so that you can enjoy a more comfortable scanning experience. Opticon C37 Barcode Scanner	The C37 is a durable CCD scanner with a wide optical window. With its aggressive scan engine the C37 operates at a speed of 200 scans per second. 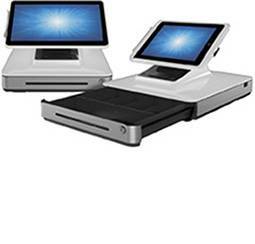 Available in black and white, this sleek scanner fits on every desk. Opticon NLB1000 Barcode Scanner	The NLB1000 is a reliable fixed mount scanner. The advanced laser scan engine scans all 1D barcodes at 1000 scans per second. The compact design of the NLB1000 allows for integration into small spaces. Opticon OPH1005 Mobile Computer	The OPH-3000 is a new handheld terminal with an integrated barcode laser scanner. The OPH-3000 is equipped with a clear and easily readable graphic TFT LCD color display which enables the user to use the terminal in combination with advanced application programs. Opticon OPR Barcode Scanner	From ultra-lightweight to highly ruggedized, the OPR Laser barcode scanners from Opticon covers the spectrum from retail to industrial application while offering flexible interfaces, IP42 rating and 5ft drops to concrete. 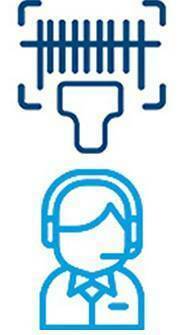 Logiscenter is een referentiepartner van OPTICON Nederland. Dit partnerschap met OPTICON stelt ons in staat u de beste prijzen, voorraden, leveringen en technische ondersteuning aan te bieden. Multi-nationaal bedrijf gespecialiseerd in de productie van PDA-type terminals, gegevensverzamelaars en commerciële, draadloze scanners.